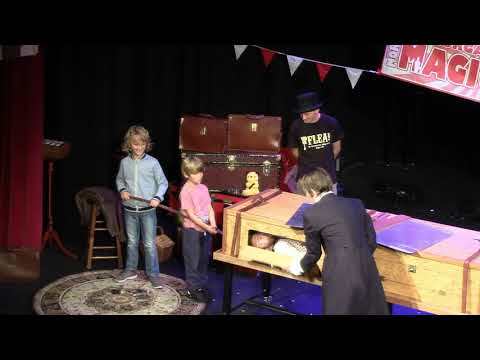 Time-travelling magicians Morgan & West return to the stage with a marvellous magic show full of crazy capers for the young, old, and everyone in-between! Expect the unexpected, believe the unbelievable, but do not dare miss the unmissable Morgan & West! Running Time: 60 minutes – no interval. I can't recall the last time my awe was so thoroughly struck.